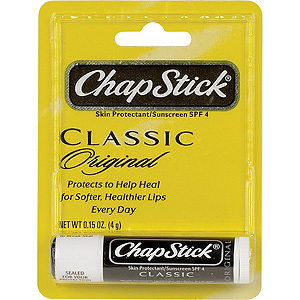 There are many reasons for lips to become chapped. Typically, in colder environments, whether you are walking, running, skiing, etc., lips get exposed to the sun, wind, cold and dry air. Lips can lose up to 10 times more moisture in these conditions than any other part of your body. Even low humidity can dehydrate your lips causing splits and cracks. Most problems will get even worse by licking your lips, dehydrating your skin even further, considering that the acids in saliva typically irritate lip skin. Many will try biting, peeling or scrubbing the affected lip skin away and this usually causes bleeding and more discomfort, possibly leading to infection. Supermarket Distributors of America has the top brands and solutions to keep your stores in stock with the best lip products on the market. 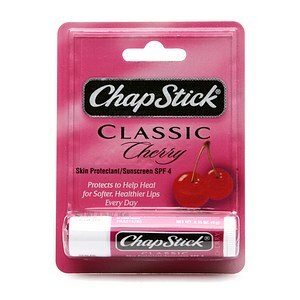 CHAPSTICK is the number one brand of lip balm, and it offers several flavors and varieties to handle or cure most lip problems. 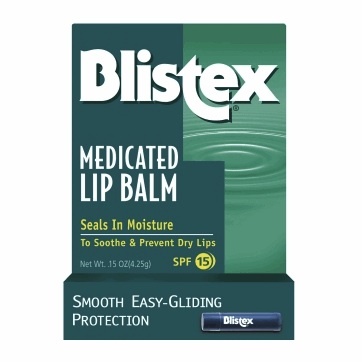 BLISTEX offers the most popular Medicated lip balms and ointments to ease painful lips. 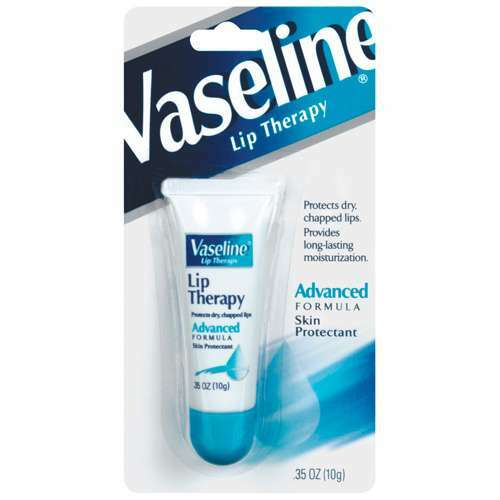 For those looking to put a little petroleum jelly on their lips to sooth and protect them, we have VASELINE LIP THERAPY in advanced and cherry choices, and they really help. 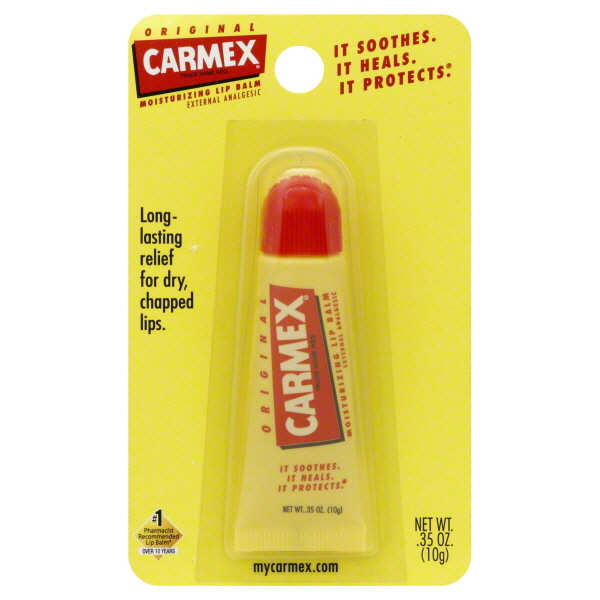 Rounding out our selection in this category, CARMEX and NEUTROGENA offer several more lip care remedies that your customers will appreciate.